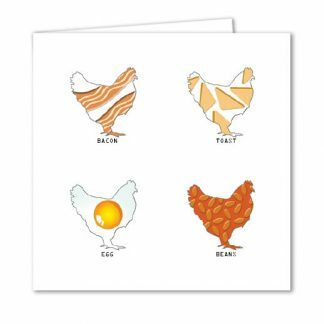 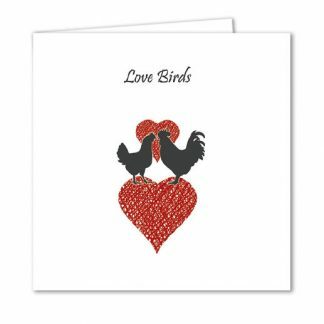 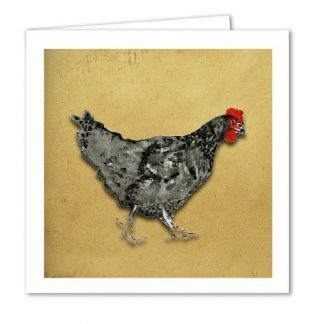 This Chicken Valentine’s card features an illustration of two hens side by side. 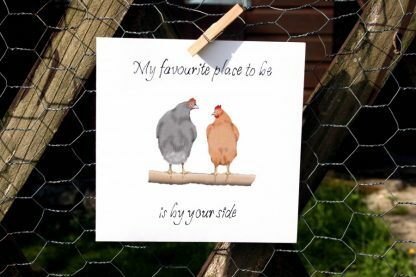 My favourite place to be is with my chickens…where’s yours? 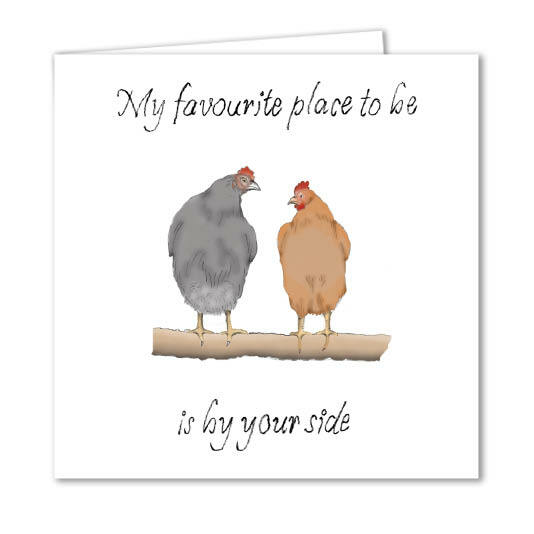 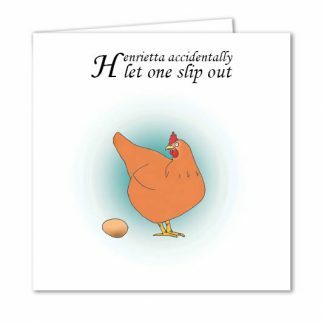 This charming card features an illustration of two hens enjoying each other’s company. 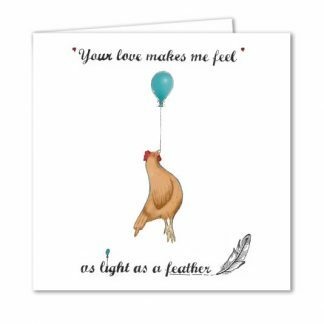 Send this card to a loved one on Valentine’s Day.